Certified. 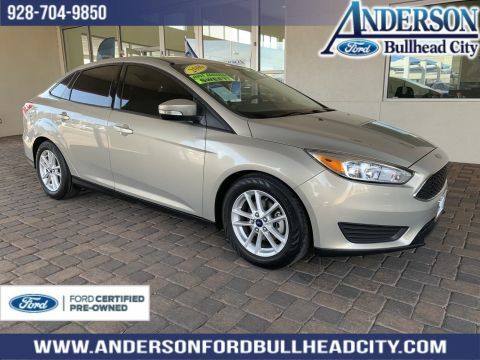 White Gold Metallic 2017 Ford Focus SE FWD 6-Speed Automatic with Powershift 2.0L 4-Cylinder DGI Turbocharged DOHC One Owner Vehicle!, Local Trade!, Locally Serviced!, Clean Vehicle History!, Focus SE, 4D Sedan, 2.0L 4-Cylinder DGI Turbocharged DOHC, 6-Speed Automatic with Powershift, FWD, White Gold Metallic, Equipment Group 200A. 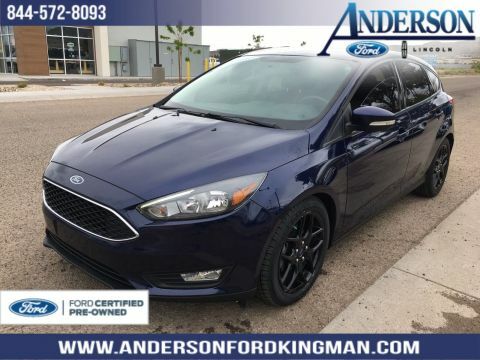 Ford Certified Pre-Owned means you not only get the reassurance of a 7-Year/100,000-Mile powertrain limited warranty and a 1-Year/12,000 mile comprehensive limited warranty, but also a 172-Point Inspection, 24-hour Roadside Assistance, CARFAX Vehicle History Report, Free 3-Month Trial SiriusXM Radio, Trip Interruption Services, Destination Assistance, Special Financing Rates and Reconditioning performed using manufacturer-authorized parts. With our transparent pricing and purchase process you will enjoy a seamless vehicle buying experience. 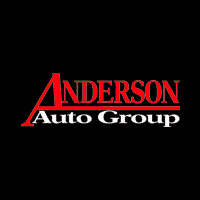 You can rest assured you are getting the high quality vehicle you deserve at a fair price! 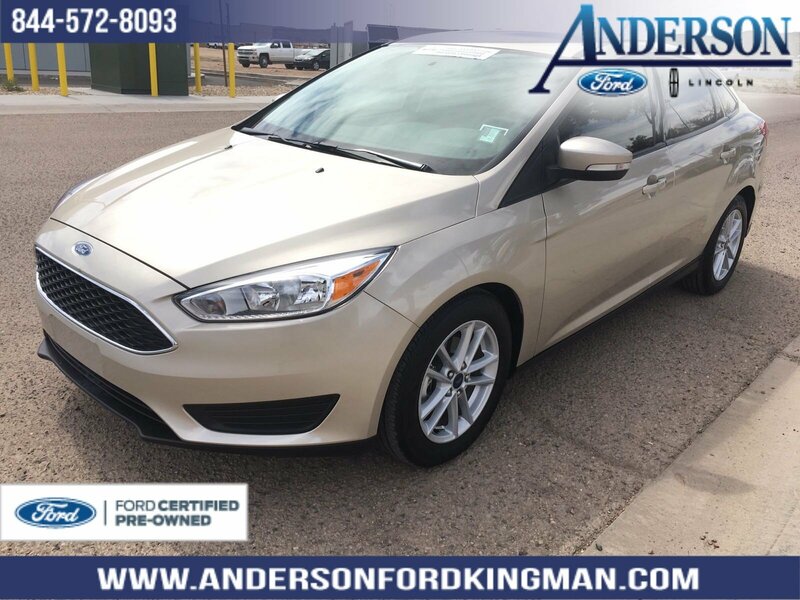 Call Anderson Ford & Lincoln in Kingman, Arizona today at (928)-757-3131 to schedule a test drive or log on to www.Andersonfordkingman.com to see our other inventory available.